Known for her “Layering Approach“ to rejuvenation, Dr. P’s clients look natural and refreshed. 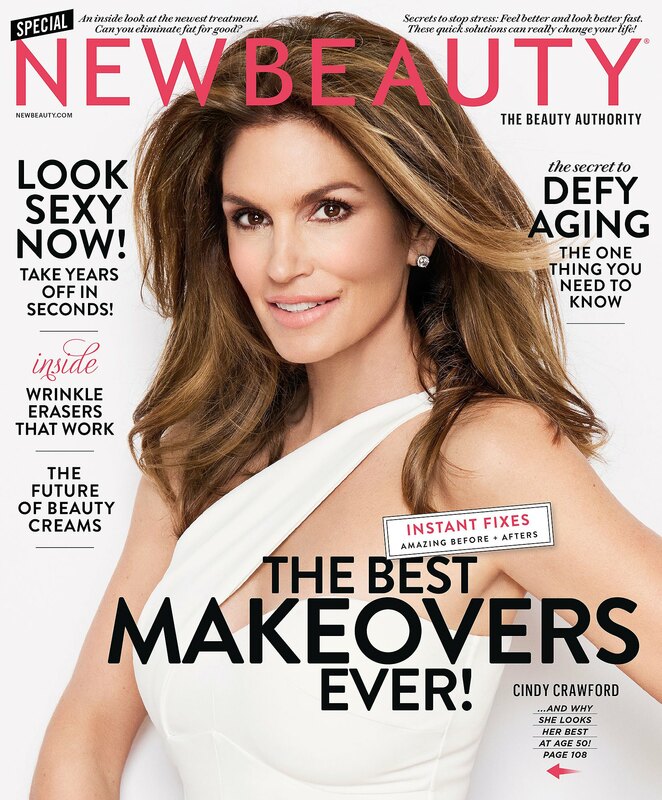 As an active member of the American Academy of Dermatology she keeps up with all the latest techniques and cutting edge approaches to treating her patients. 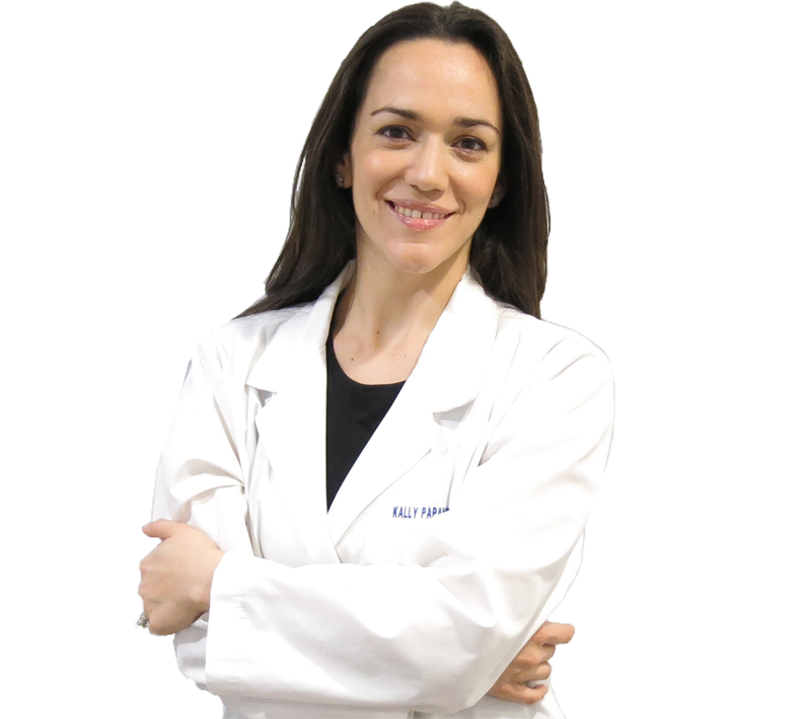 Dr. Papantoniou focuses on providing her patients with the highest level of care, with a special interest in natural and healthy alternatives to treatments and disease prevention. Dr. Papantoniou is a New York trained dermatologist, starting in New York University for Undergraduate and earning her medical degree at Downstate Medical School in New York, she then spent her Intern year in medicine at Long Island Jewish Hospital, and completed her dermatology residency at Downstate Medical School. She earned her degree with the Award for Excellence in Dermatology as a resident. What do you love about Dermatology? 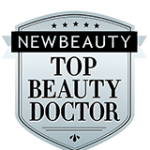 As a practicing Cosmetic and General Dermatologist, I am privileged to help people every day from children to adults. The practice of Dermatology is in itself very diverse and exciting, and constantly evolving. I am able to apply my artistic background into my work: from surgery to the evaluation and treatment of patients with lasers, fillers and botox. As a Clinical Assistant Professor at the Mount Sinai Hospital Dermatology Department, I contribute time to teaching residents. I have special interests in cosmetic dermatology which calls to my background in sclupting and painting. Several treatments in which I specialize are: the use of botox, fillers, ulthera, thermage, fraxel, pixel CO2 laser resurfacing, miradry, dark spot removal, complex ear lobe repairs, coolsculpting, liposonix, melasma and rosacea treaments.